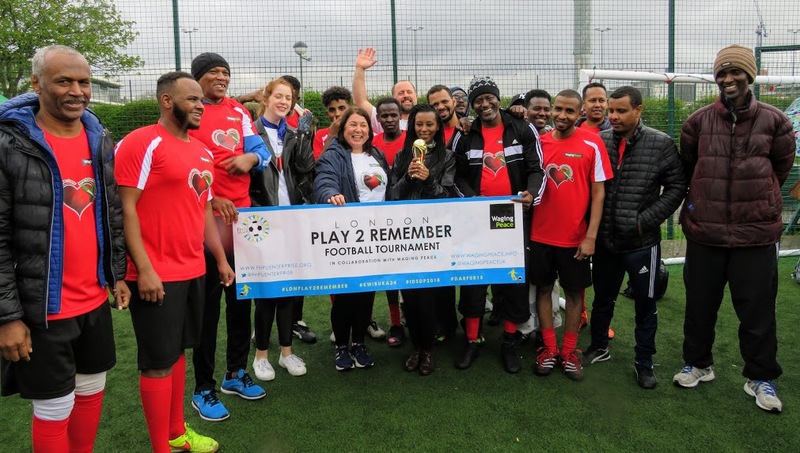 Play2Remember is an annual football-for-good event, taking place in both London and Kigali, which uses sport as a tool for social development. 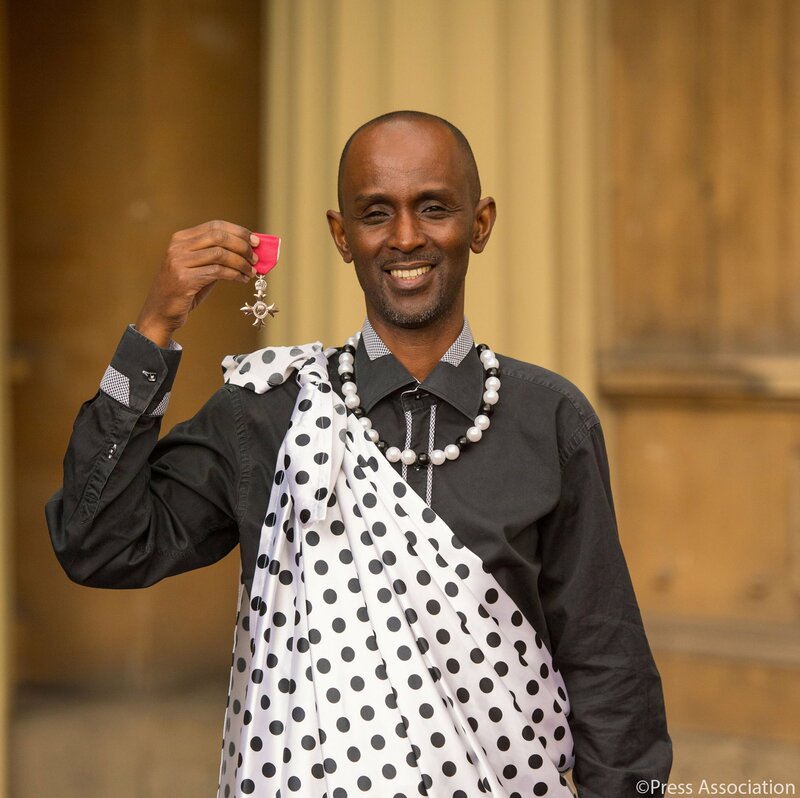 Organised in collaboration with several community outreach groups, both in Rwanda and in London, the event’s main aim has always been about raising awareness of genocide and mass atrocities. This is why our event is always organised during the last weekend before 7th April to coincide with the commencement of the international day of remembrance for the 1994 genocide against the Tutsi in Rwanda, which falls on 7th April. 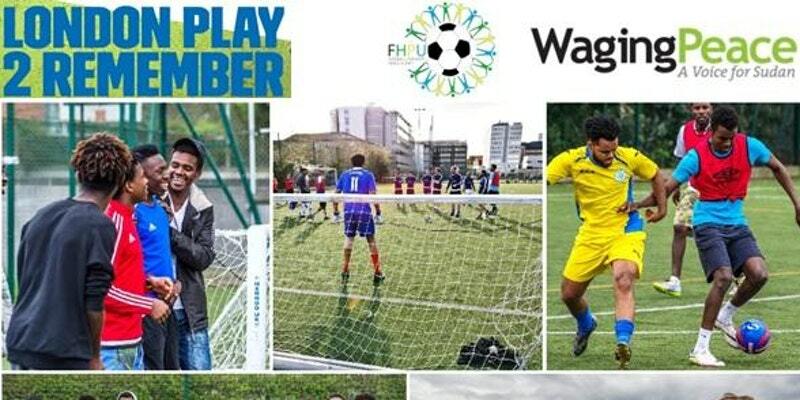 Furthermore, Play2Remember has become an important part of our series of programmes that use sport as a tool in peace building social development; and since 2015 as part of our activities we have been celebrating the United Nations’ International Day of Sport for Development and Peace (IDSDP) which takes place every year on 6th April. 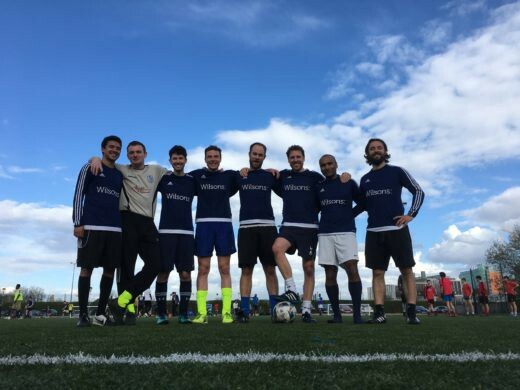 London Play2Remember — April 1 2017 at White City Tiger Turf in West London. 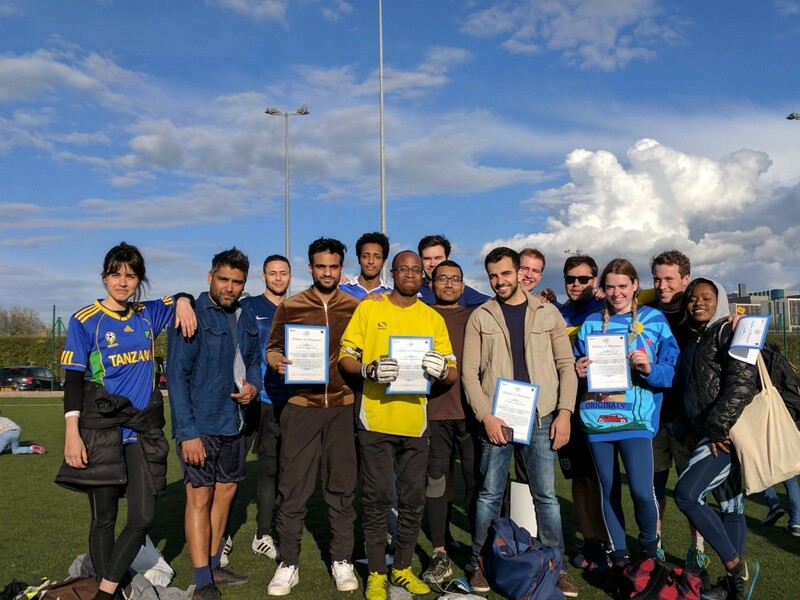 The London event took place on Saturday 1 April in West London and was organised in conjuction with Waging Peace, a non-governmental organisation that campaigns against genocide and systematic human rights abuses. 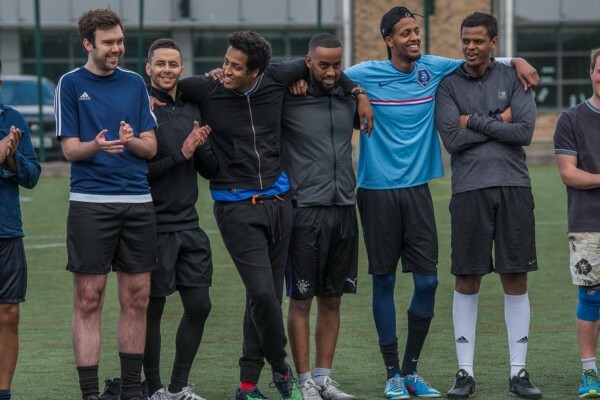 The event saw the coming together of over 300 participants; young and old, male and female, from the Rwandan, Sudanese, Somaliland and British communities. 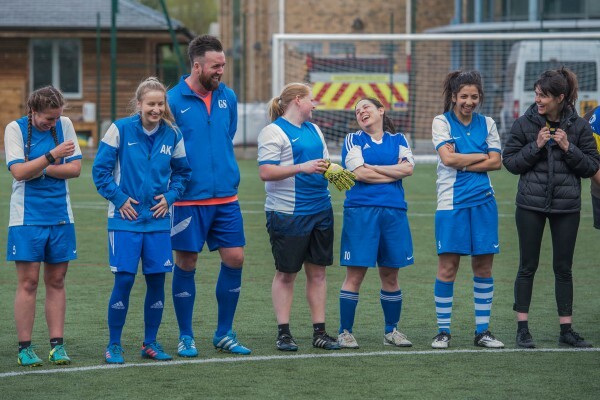 It was a fantastic show of collective support for a common cause from a truly diverse community of supporters. 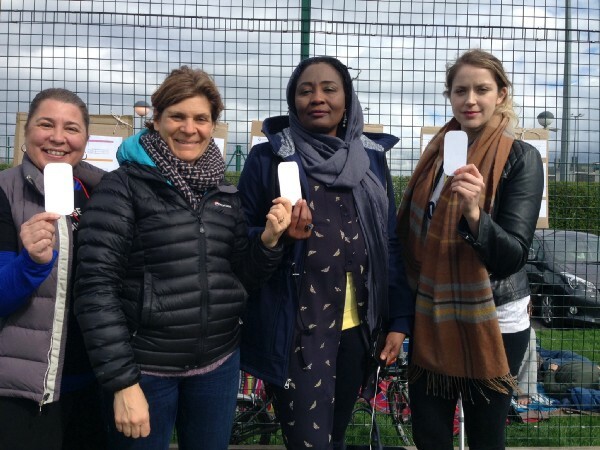 To celebrate the fourth anniversary of the UN’s IDSDP, of which our founder Eric Murangwa Eugeneis an ambassador, the tournament teamed up with the UN and International Olympic Committee as well as Peace and Sport organisation by joining the “White Card” campaign. 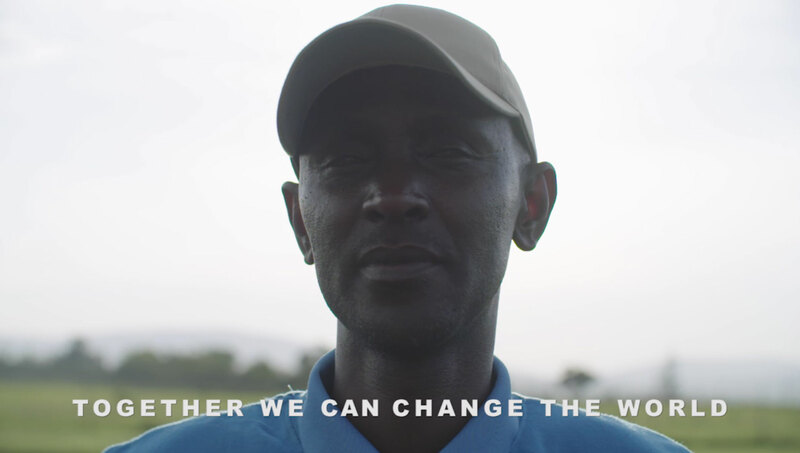 This campaign was established to symbolize support for peace through sport. Rwanda Play2Remember — April 1 2017 at Togetherness Village in Kigali — Rwanda. 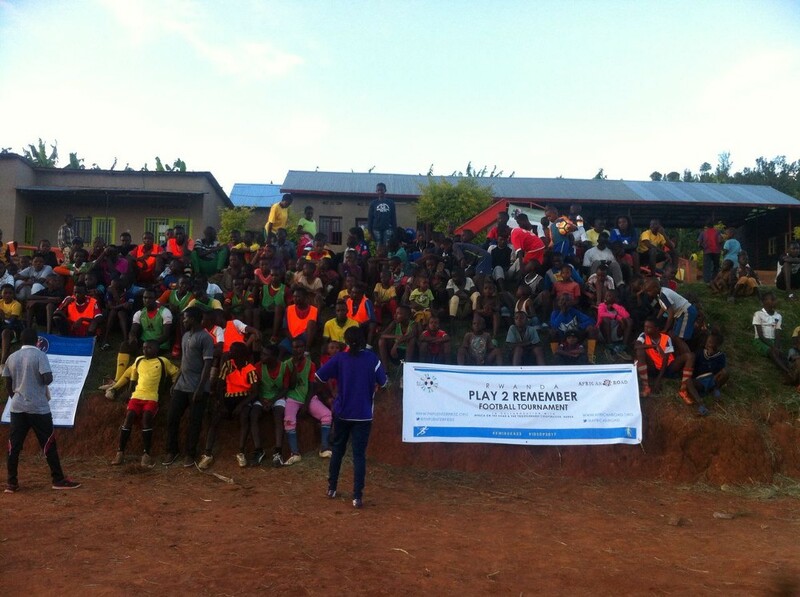 On the same weekend, some 6,000 miles away in Kigali, The Rwanda Play2Remember sister event was held. Again, more than 200 participants from community outreach groups participated. 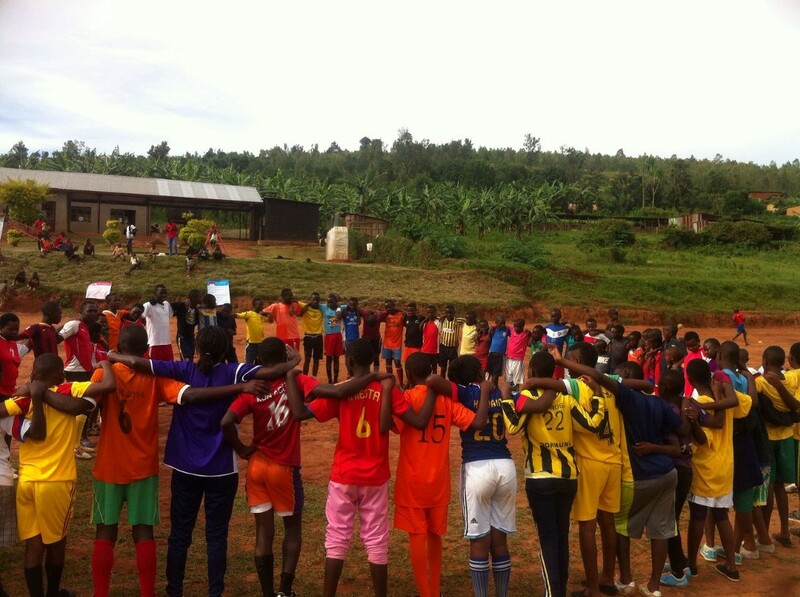 Organised in conjunction with African Road, an organisation focused on empowerment for transformation in Rwanda and other parts of East Africa, and Coaches Across Continents, a global leader in the sport for social impact movement, the event focused on bringing younger participants together to play football and learn about the genocide atrocities that impacted their community 23 years ago. It is clear both from the levels of participation and engagement, which have been increasing year-on-year, as well as from the direct feedback both in London and Kigali, that the impact of these events is significant. In Kigali, without the support and organisation provided by FHPU, these young participants would otherwise not be able to mix in such a forum. 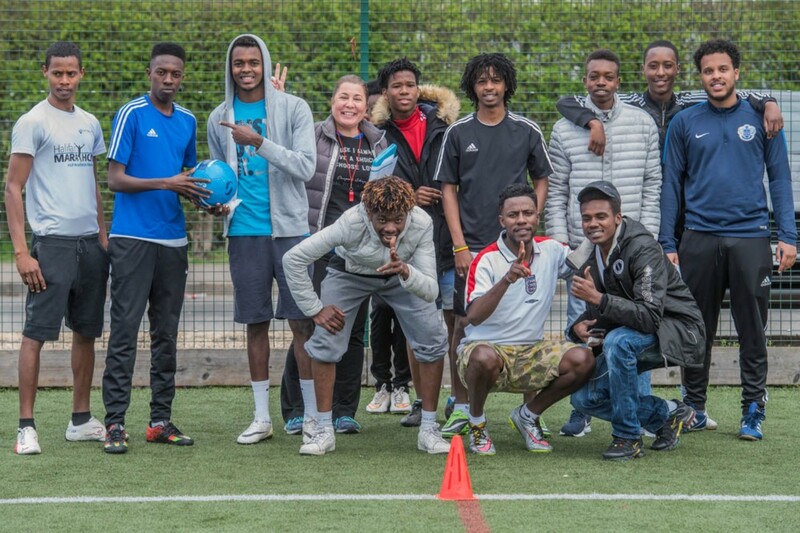 Being able to do so, to play sport in an environment supervised by professional coaches, and to learn about the history of their country, is vital for remembering our past so that we may continue promoting togetherness in the future. 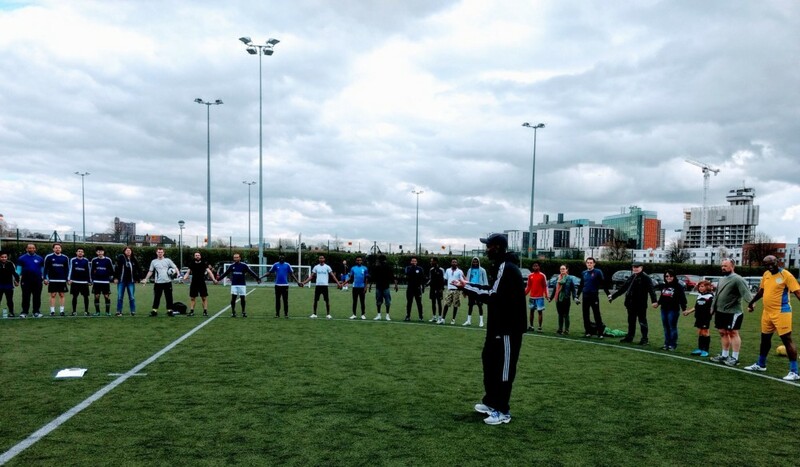 During both Play2Remember events in Rwanda and in London, strong friendship ties and mutual respect were forged between the participants, especially young people who learnt that working as a team is an important element in becoming the good citizens of tomorrow. 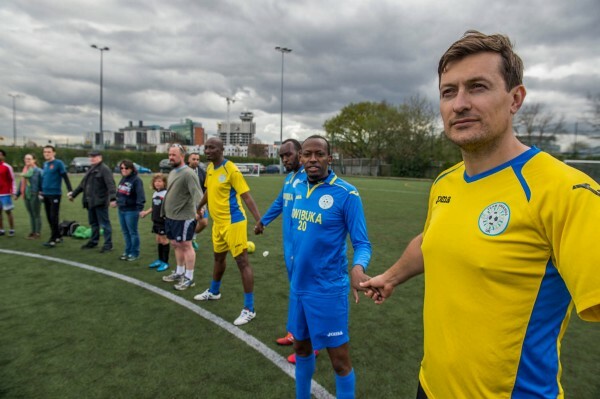 The tournament’s goal is to encourage communities that have been affected by genocide, or other atrocities, to come forward, integrate and to take the role of active citizens fighting prejudice, intolerance and hatred. This message of peace, mutual understanding, integration and active citizens is one that participants will take back with them to their families, schools, place of work and communities. 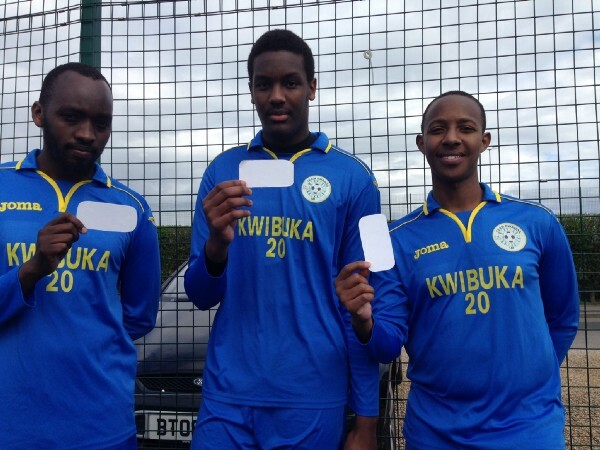 The players taking part in the Play2remember tournament were not the only ones to benefit from the event: hundreds of spectators came to support and encourage the participants and to take part in the awareness raising activities held at both locations in Rwanda and in London. 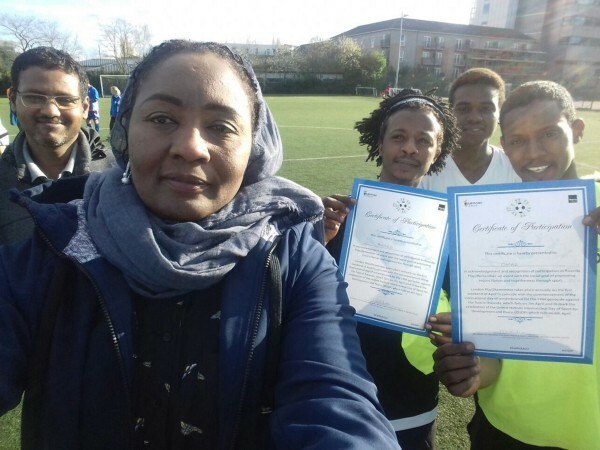 Participants of London Play2Remember posing with their certificates of participation at Burlington Danes Academy in West London. The future plan is to continue to make this annual event bigger and better. To enable this increase, individual and organisational support is needed. Firstly, more participants and volunteers are key to increasing the size and scale of such initiatives. Secondly, organisational support and sponsorship would enable FHPU to broaden its scope and increase the impact. To ensure the continuation and longevity of such initiatives, support is needed. Donations are of course always helpful and no charity would ever refuse financial help, however, participation is worth far more to the cause. 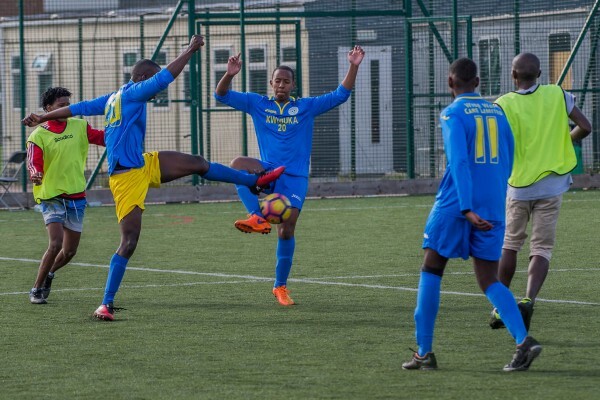 The aim is to increase the number of participants and build a network of partners who can use our concept to organise similar events in their communities, schools, universities and other organisations. 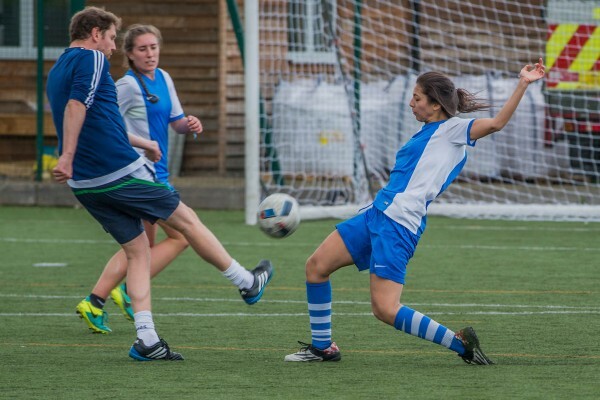 If you are interested please get in touch to discuss how we can develop our partnership. 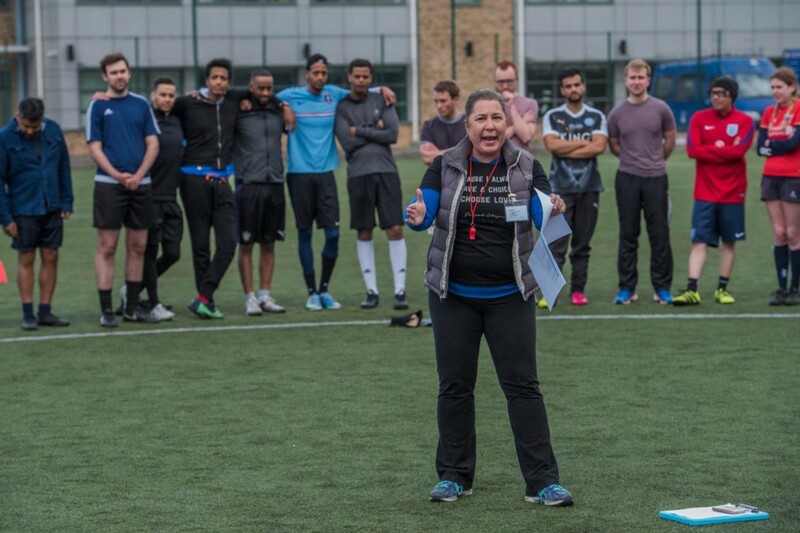 Waging Peace Sonja Miley giving motivational talk before London Play2Remember kick-off. 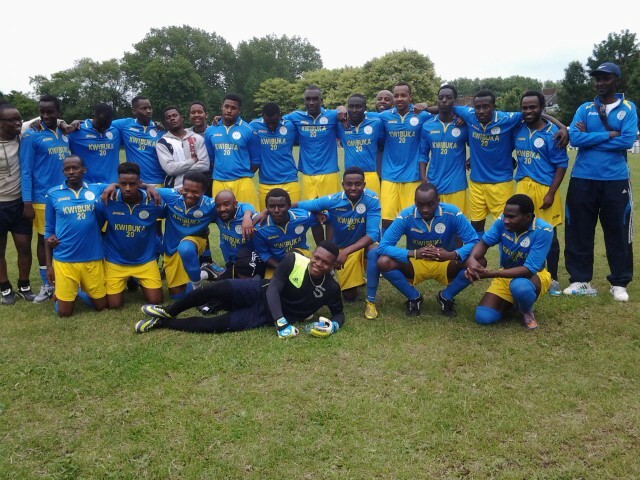 Wilsons FC from Wilson Solicitors LLP (Left) and members of Team Rwanda UK and Club SMS — Club Soccer My Saviour (Right). 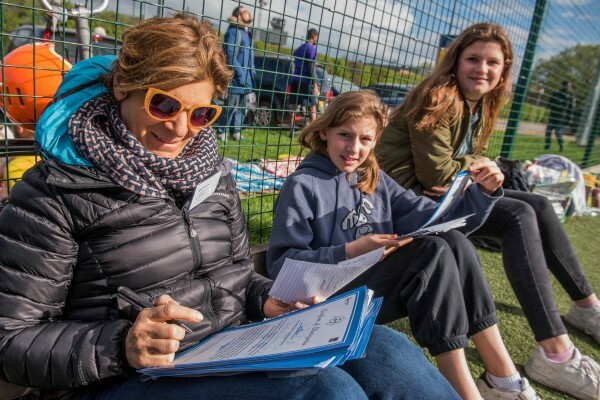 Team Waging Peace in support for White Card initiative (Left) and Olivia Warham signing London Play2Remember certificates of participation.